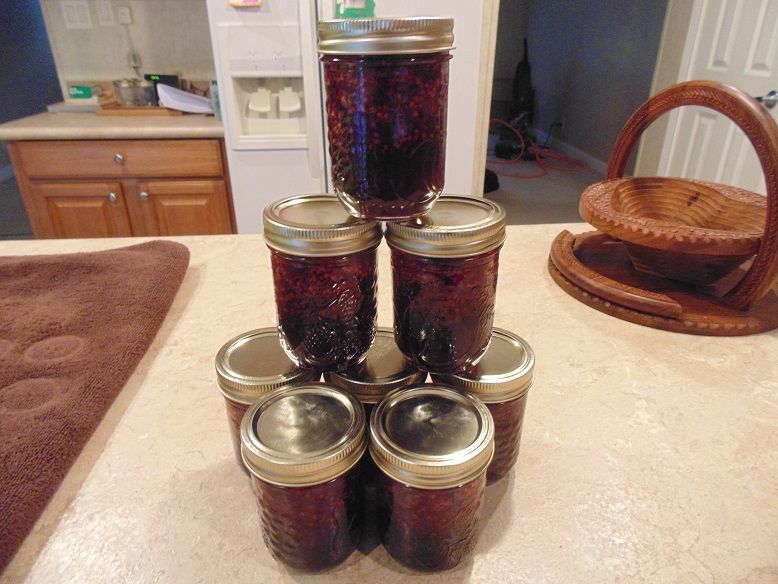 Blackberries are nutritional powerhouses, and they also make for delicious preserves. 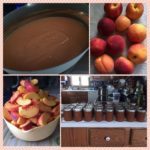 You can produce your own batch with a few basic ingredients and by following a few simple steps. Take a look at how you can incorporate this nutritious and tasty treat into your long-term food stockpile. You can also reduce your dependence on commercial products that contain artificial preservatives and sweeteners. 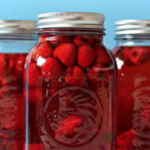 This recipe calls for the preserves to be processed in a water bath canner. 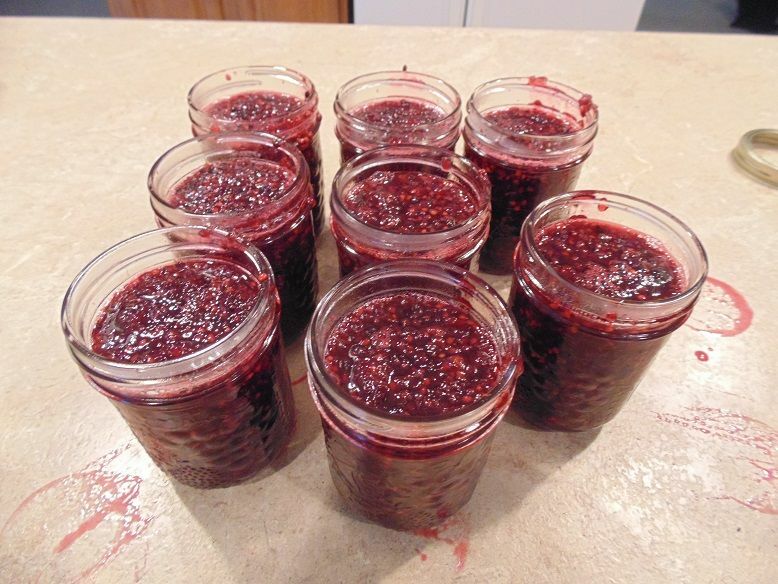 Make sure that you have jars, lids and bands that are in good condition before sterilization. This will reduce the chances of having problems with seals later on. 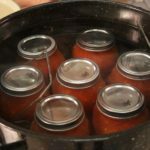 Sort and sterilize the jars and lid assemblies before placing the jars in a stockpot with hot, but not boiling or simmering water. Let them rest in the water as you prepare the recipe. 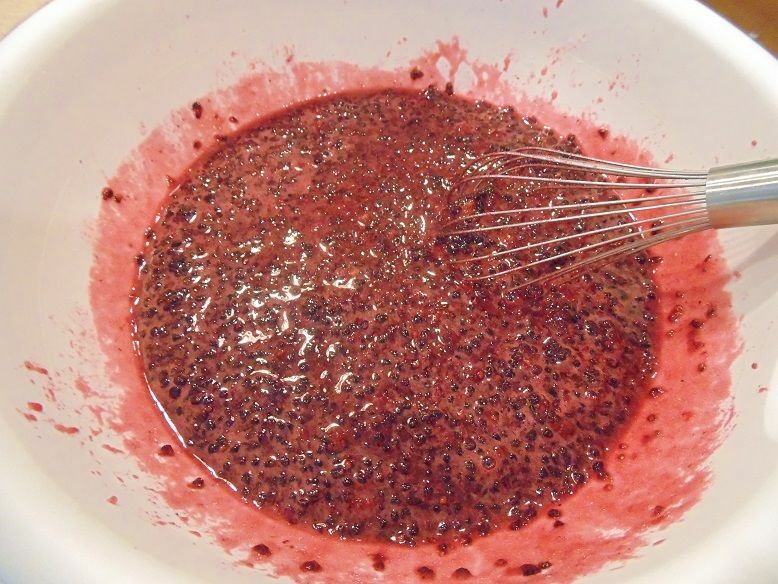 Take 4 cups of berries and place them in a large mixing bowl. 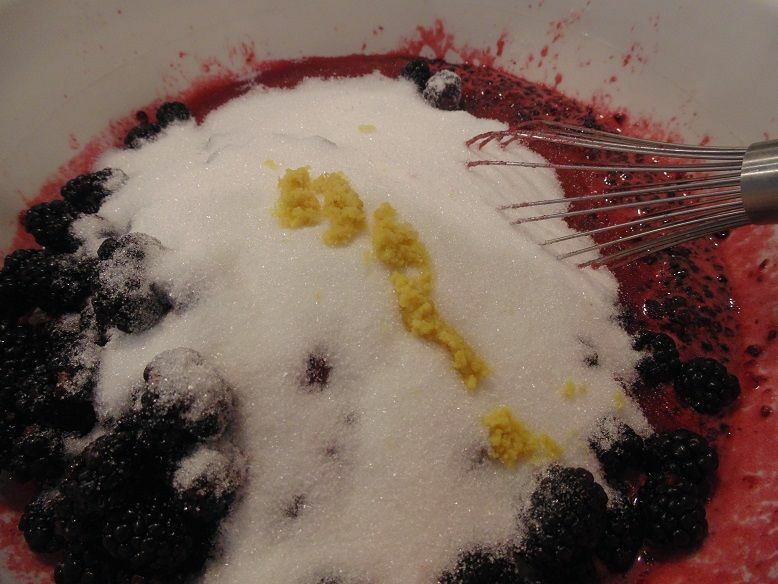 Pour in 2 cups of sugar, and start to mash the berries. They will quickly soften as the sugar begins to dissolve into the juices. 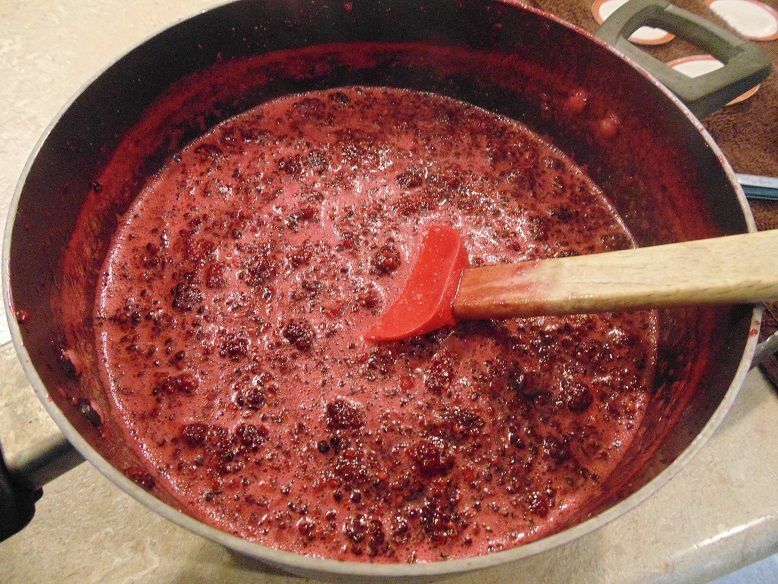 Keep going until the berries are about ½ way completely mashed. 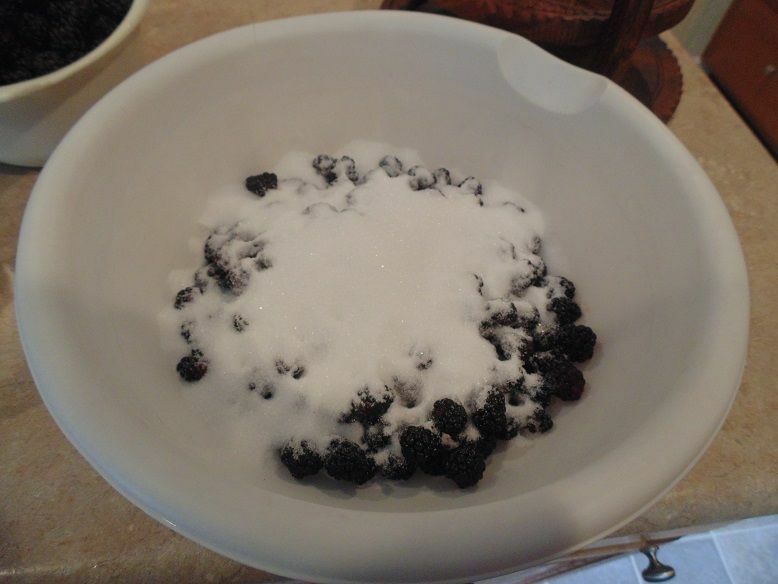 Add the remaining berries and sugar and keep mashing until most of the berries in the second batch have also been broken down. Keep a few bits intact here and there in order to add some texture to the finished product. Zest some of the lemon to taste and add into the mix while stirring. Squeeze the juice from the lemon into the mix and stir until all of the ingredients have been thoroughly blended. 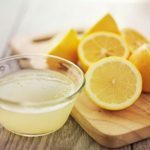 You can add less sugar and adjust the amount of lemon and juice you incorporate into your recipe based on your tastes and needs. However, always use real sugar and fresh lemon when canning this product for storage. One side note: Using a potato masher can help to break down the berries faster, and then switching to a whisk can help to mix everything together evenly. However, you can also use a spoon, fork or spatula as well. The next step is to pour the mixture into another stockpot and bring to a gentle boil. Stir continually until all of the sugar has completely dissolved. 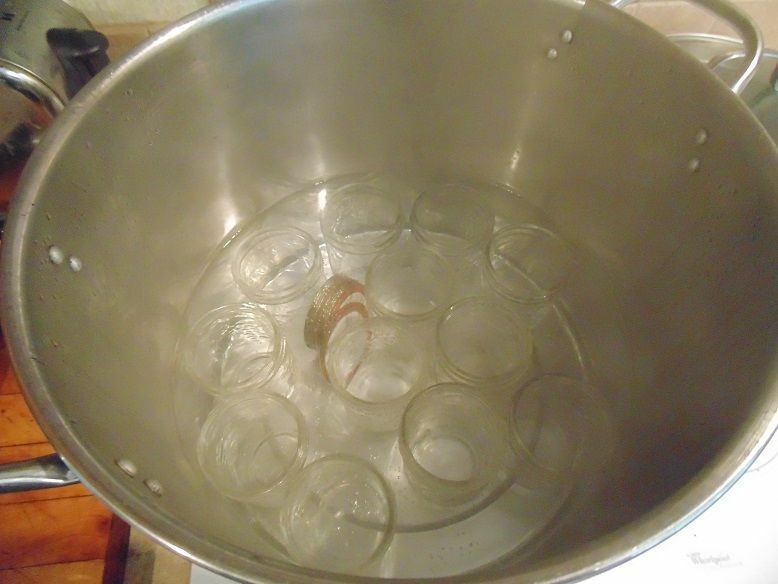 Make sure that the water remains at a boil, and cook for a few more minutes to unlock the chemical reaction that will cause the pectin to gel later on. You will have to adjust for altitude in order to maintain a steady temperature of at least 221 degrees. When finished, remove from heat and pour directly into your heated jars. Fill each one until ¼ inch of headspace remains. Wipe down the rims with a damp cloth to remove any sticky juices or gunk and attach the lid assemblies. 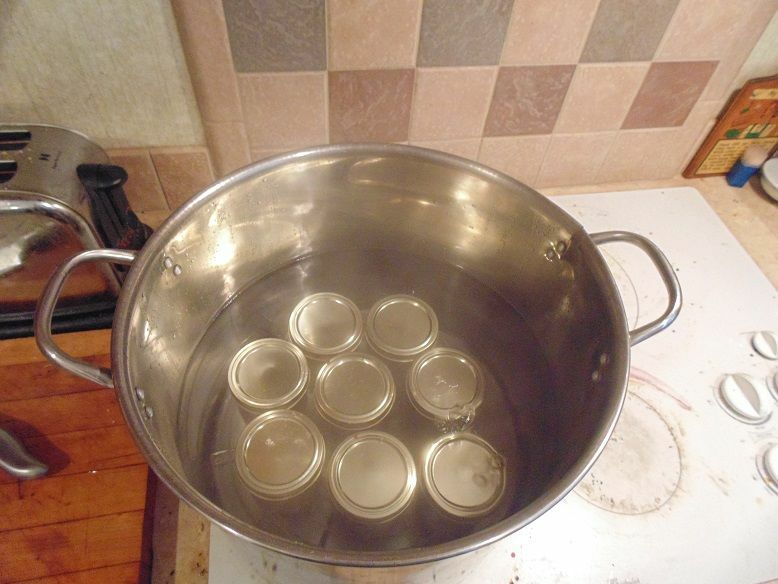 Place the jars in the water bath canner that has enough water to cover them by at least two inches. The processing time is 15 minutes, but longer at higher elevations, and start timing as soon as the water begins to boil. 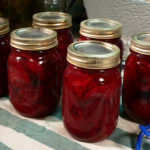 Turn off the heat after processing, remove the jars, and place them on the counter until they cool to room temperature. 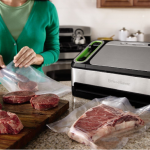 Check for good vacuum sealing before labeling, dating and storing each jar in a cool and dark place. 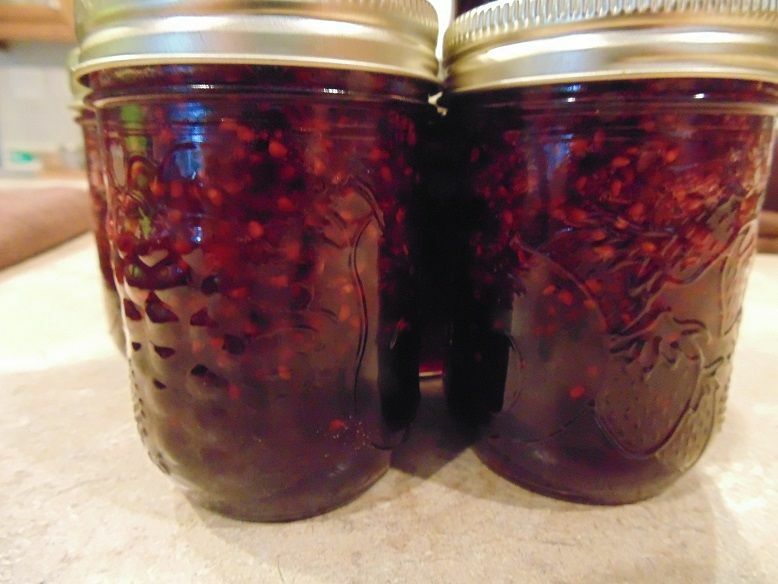 Make sure that you use smaller canning jars for this project so that you don’t end up wasting preserves once they’ve been opened. They should be consumed within a couple of days unless they can be refrigerated. In any case, feel free to adapt this recipe based on your needs and make yourself a batch today.